Back from your hunt? Good, now it's time to plan your next move. One good one is to sit and take your time to build your next weapon, with React Native. Or maybe you might want to check the current existing solutions. 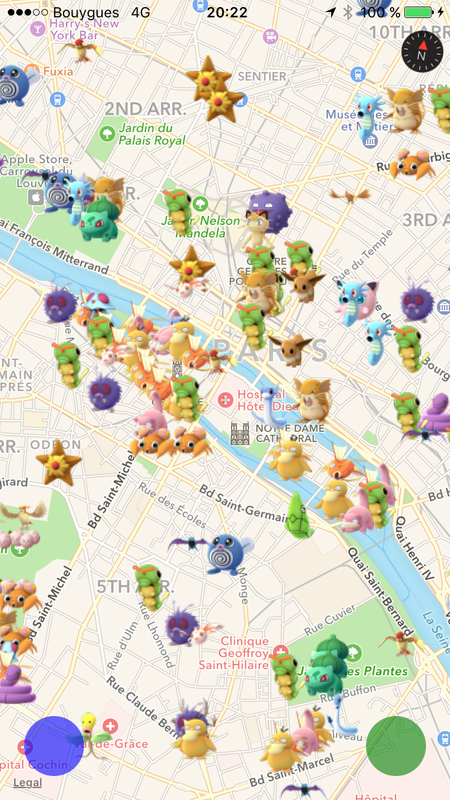 React Native app leveraging the Pokévision API in order to display all the Pokémon around you. Built by The Bakery, with Baker, we'll probably focus on this tool soon.